There have been some amazing cars with rally history: the Audi Quattro Coupe, the Lancia Delta, the Subaru WRX. And now ... the Toyota Yaris? We've mentioned the Yaris WRC in the past, but now there's more momentum behind the subcompact rally car. A Toyota representative told WRC.com that the company has edged closer to a WRC return after a positive test of its Yaris WRC car on gravel. Toyota has been out of the WRC since 1999. We're not the only people who think the Yaris would make a cool WRC car. There's a Toyota Yaris WRC fan page on Facebook now, too, and it's got a bunch of pics, including the one above. 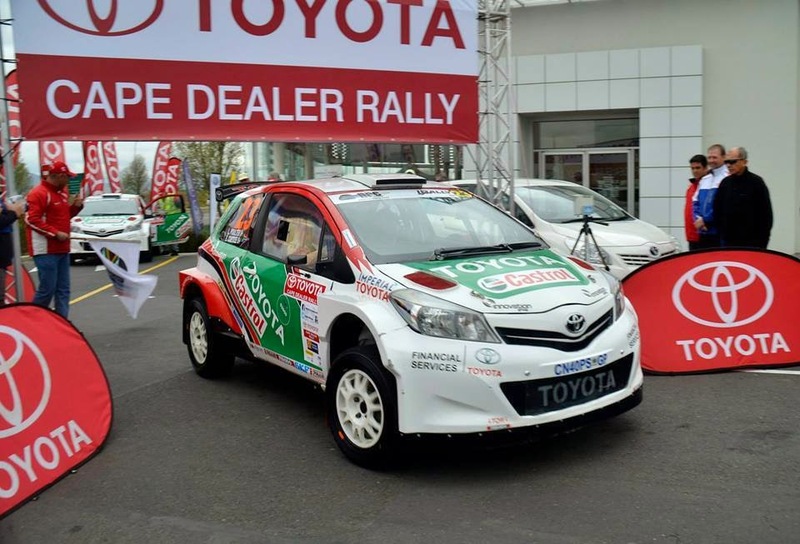 It's not the only Yaris doing rally, however. The folks over at Team Tag Rally Sport have a sweet Yaris racer that even sports Subcompact Culture decals. We'll be keeping an ear to the tracks with regards to the Yaris WRC program. Hey, it'd be cool to say we have a WRC car in our driveway. Oddly, it wouldn't be our Subaru WRX.